At the end of December the Memphis Tigers were in the Birmingham Bowl. So, being that I'm married to the biggest Memphis Tiger fan I know, of course we hopped in the car and drove to Birmingham, Alabama. Overall, we were only there for a short time but we were able to explore and find some great places that we would absolutely visit again. 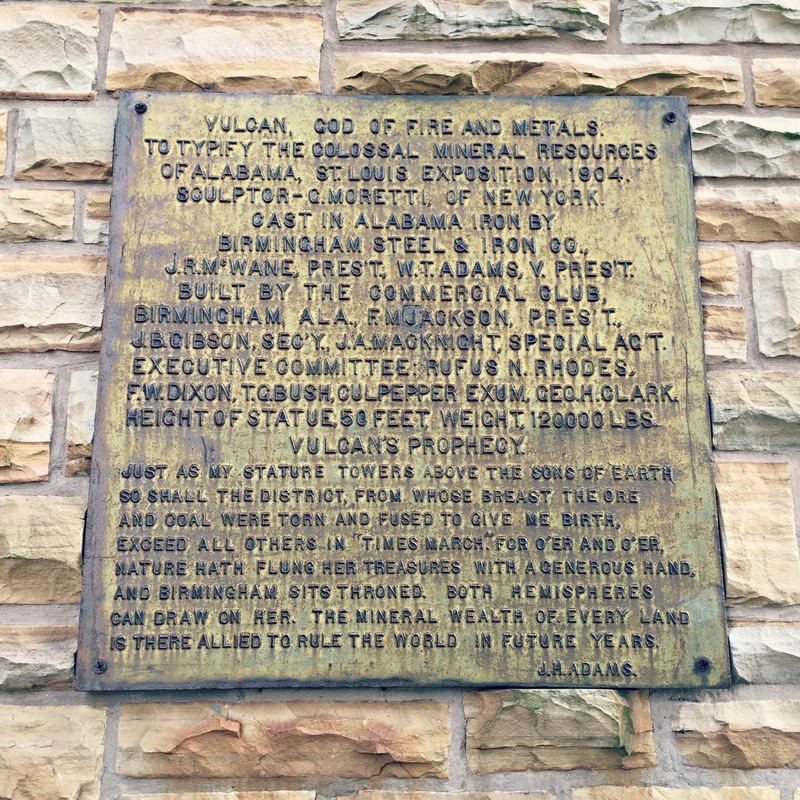 In fact, I would love to spend more time in this southern city. I just know it has so much more to offer. 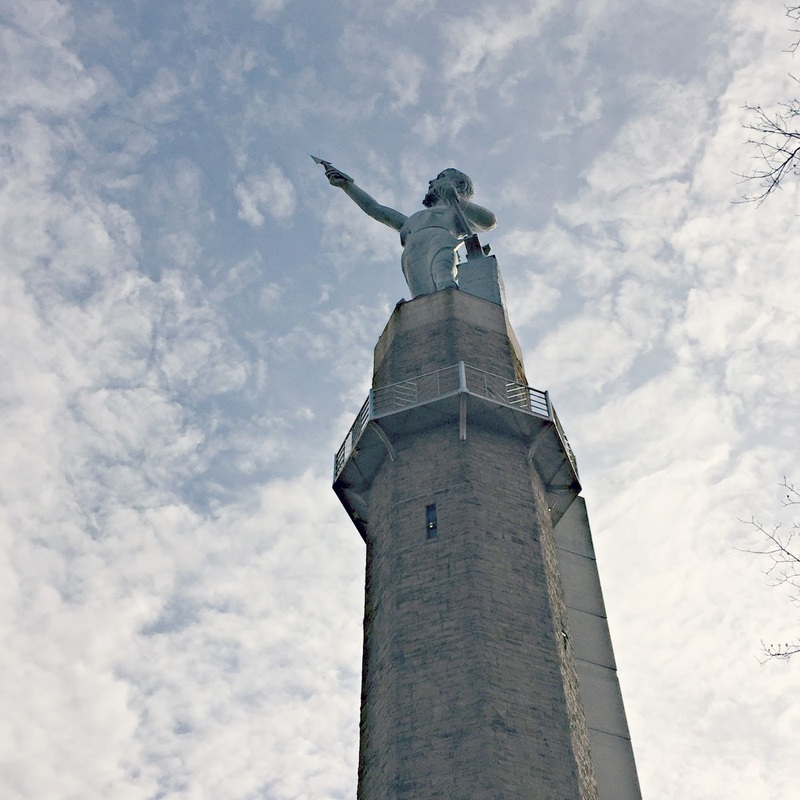 The gigantic Vulcan statue is a Birmingham landmark. You can see it from all over the city. 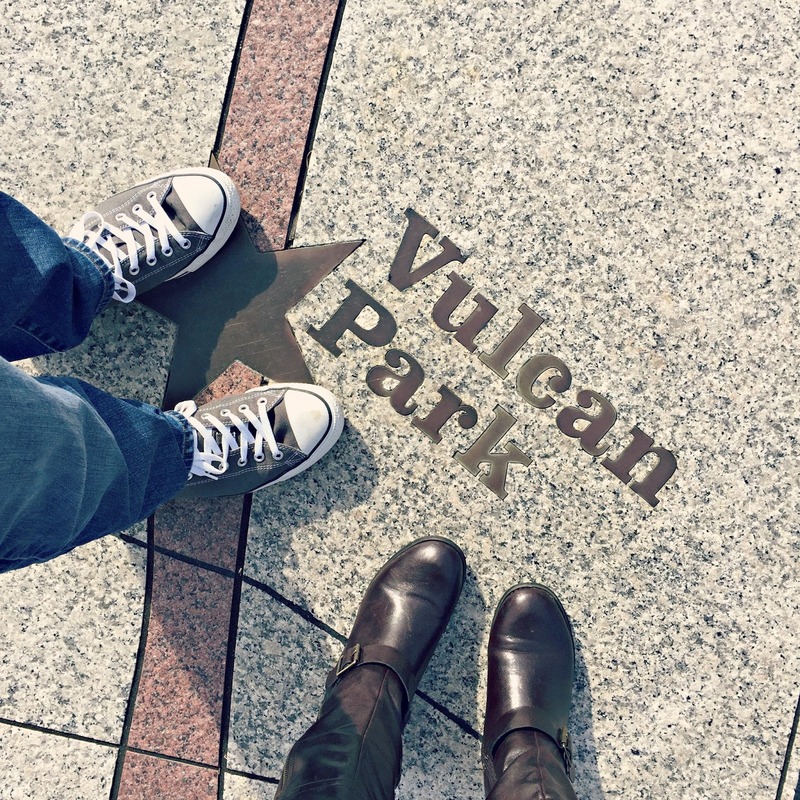 We took some time and went up to Vulcan Park to see Vulcan up close and to take in breathtaking views of Birmingham. 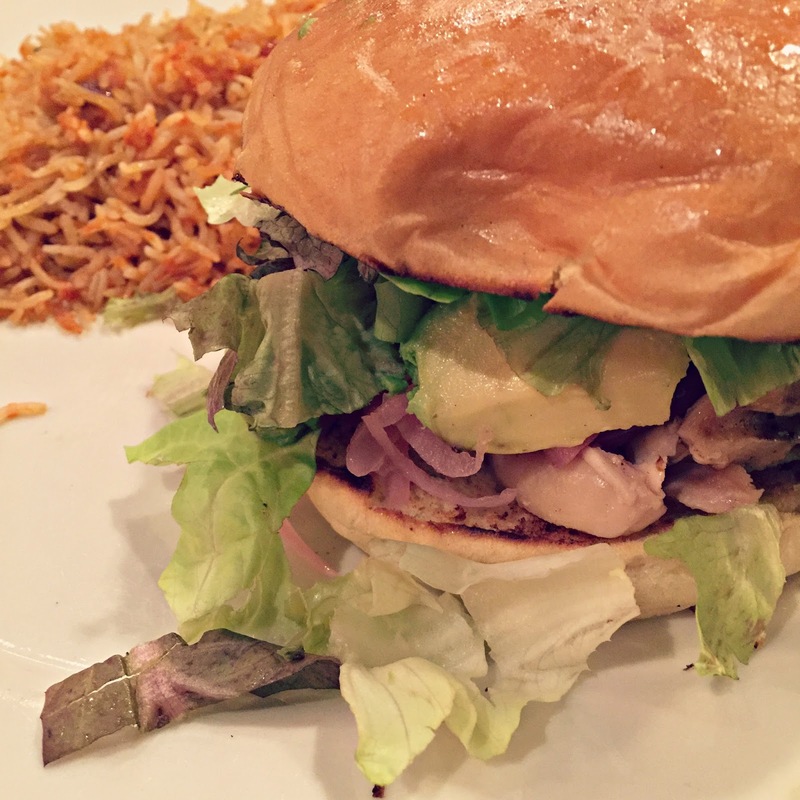 Of course, a trip to a southern city requires eating good great food. 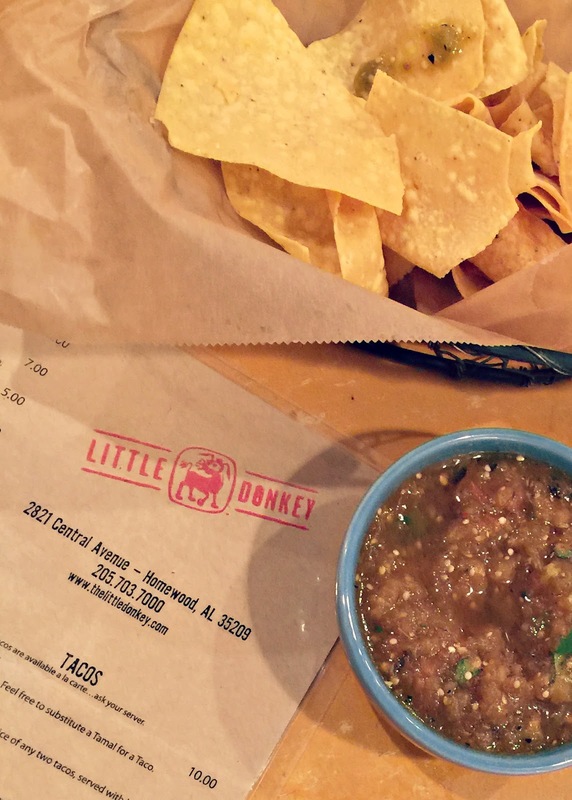 I thoroughly enjoyed our meal at The Little Donkey, a southern-influenced Mexican restaurant that is farm-to-table. After our meal, we walked next door to Steel City Pops which was amazing. They make popsicles out of organic, local, and fresh ingredients. They even had holiday flavors while we were there! Even though we weren't there very long, I loved what I saw of Birmingham! 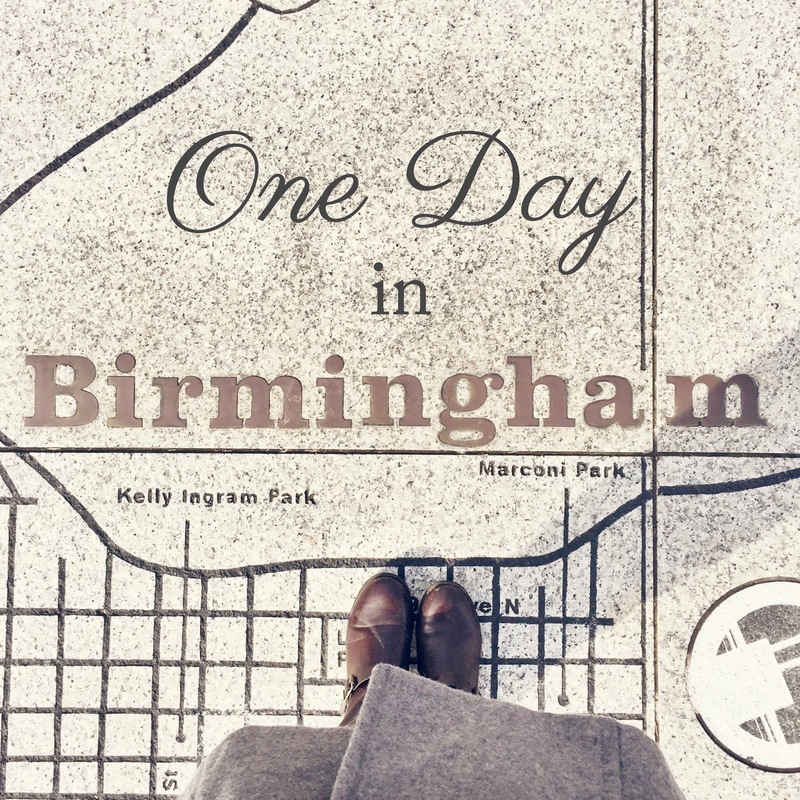 Already thinking we need to plan another proper trip to really see what Birmingham has to offer. Have you ever been?? Where should we go the next time we're there? Ah! We have Steel City Pops! So good!